This is the LCD only! Does not include digitizer touch screen. The LG Optimus G Pro E980 is the version for AT&T. This LG Optimus G Pro E980 LCD screen is the inner part underneath the digitizer touch screen. 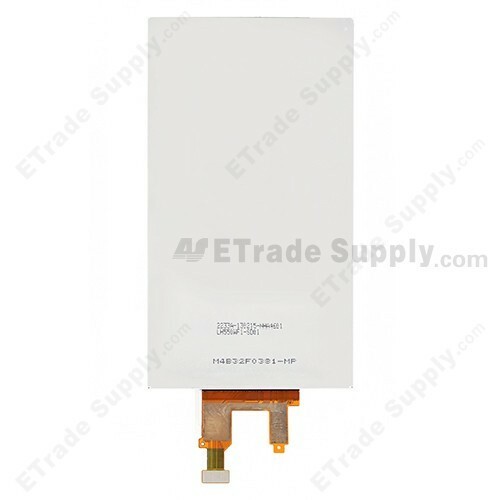 Do not confuse this with the LG Optimus G Pro E980 LCD screen and digitizer assembly. 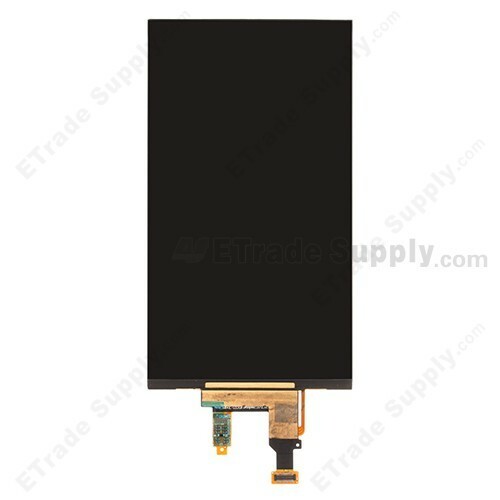 This OEM brand new LG Optimus G Pro E980 LCD screen provided by ETS has been strictly tested for cosmetics and functionality. The quality of this part is assured. This Optimus G Pro E980 is a good substitute for broken LCD with the problems of dead pixels, discoloration or white screen. 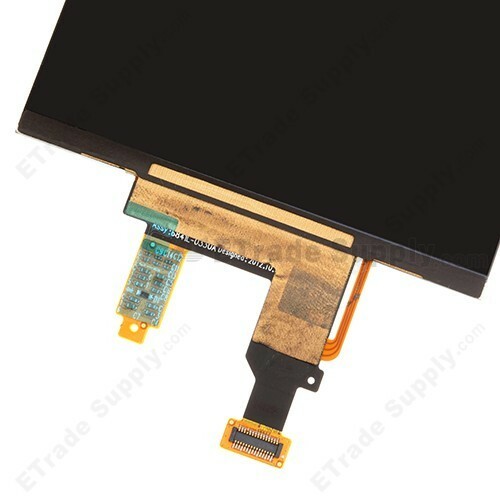 Please handle the fragile flex cable of the LG Optimus G Pro E980 LCD screen as carefully as possible when connecting the LCD onto the motherboard. 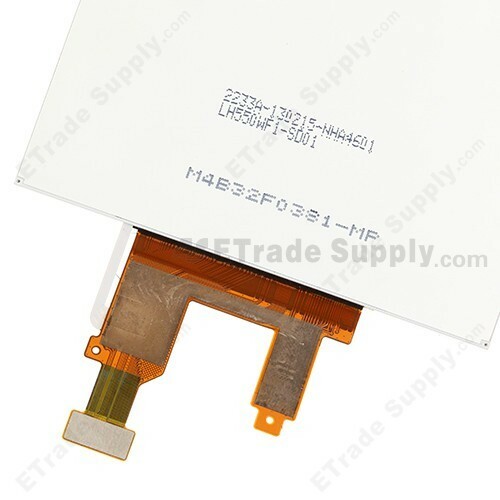 It is not easy to separate the broken Optimus G Pro E980 LCD from the digitizer touch screen. The installation of this LCD screen should be done by a professional. ETS is not responsible for any damage caused during installation.